Long Way from Lambeau: I figured I'd be hanging up my Nitschke jersey by now. 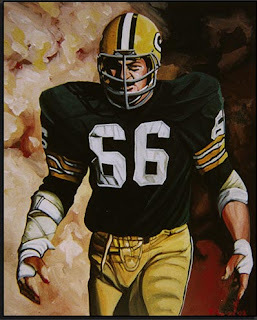 I figured I'd be hanging up my Nitschke jersey by now. This is old news. What a crazy weekend for a fan of any of the teams in the wildcard weekend. But as for me I figured I'd be rooting for the Colts just cuz my sweetie is a fan. I sure didn't expect the Pack to win. Hope, Pray yes expect no. But then again I didn't expect us to make the playoffs with injury upon injury, but we saw a few rookies step up and a few vets come through and Bulaga seemed to be able to not jump early. I have faith, but man that game was a nail bitter. I can only pray the next week the Pack decided to show up in force in Atlanta and that Driver's OK to play. 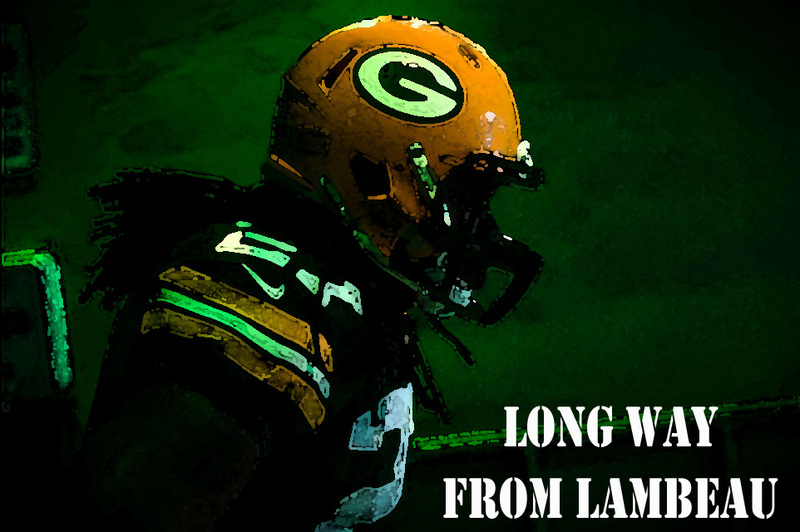 Green Bay all the Way!!!!!!!!!!!!! If I were a betting man... I'd say that next weekend's game between the Packers and Falcons is pretty much the NFC Championship game. It's going to be a great game. If they were playing on neutral ground... I'd say the Packers are the better team (and they're on a roll)... but it's in Atlanta... and Matt Ryan is lights out there. This one is just too close to call. But one thing is for certain... I've got your back! Go Pack Go!